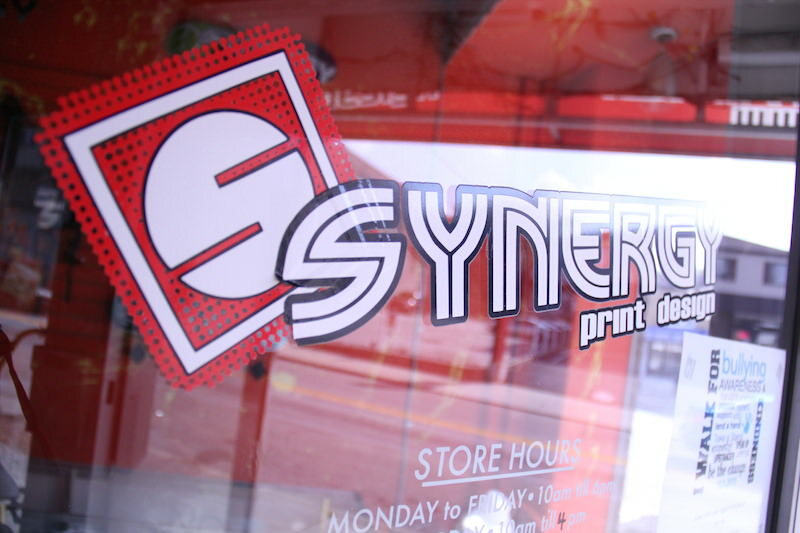 Synergy Print Design makes its home minutes from downtown Philadelphia and the Philadelphia International Airport in Prospect Park, PA. Plenty of street parking is available on Lincoln Avenue and along adjacent side streets. Have A Question? Contact Synergy Today!